With our Stripe payment processing add-on, customers can pay for journey bookings online using credit cards, debit cards, and bank transfers (GiroPay, iDEAL, SoFort, and more). The Stripe Integration add-on plugin for WordPress allows customers to make payments for journeys calculated with Cab Grid using many different payment systems including credit or debit cards, GiroPay, iDEAL, and SoFort, with more coming soon. 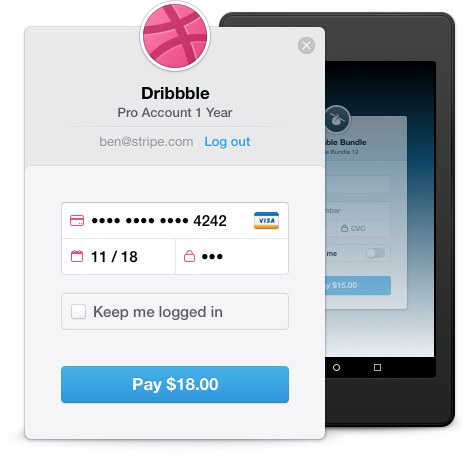 Register with Stripe for a free account to begin taking online payments today. 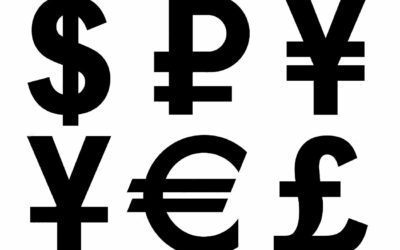 Stripe charge a simple commission which is deducted from the payments you take. 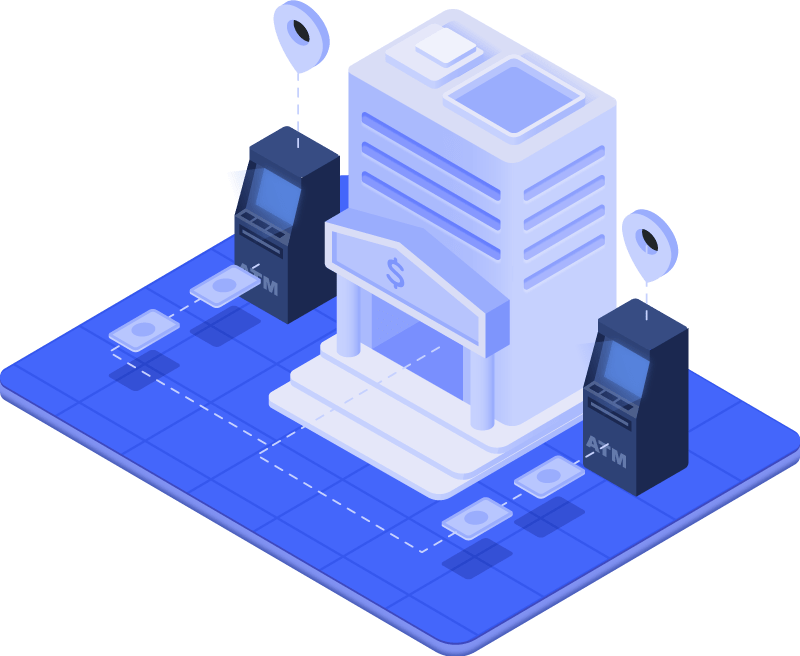 Purchase the Stripe Add-on Plugin for Cab Grid Pro and install it on your website to offer all payment options at the end of the journey booking form. 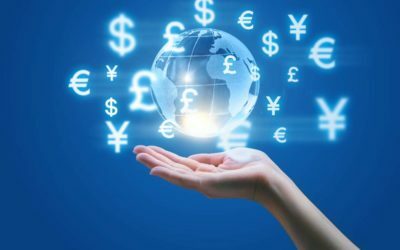 Any money you receive can be withdrawn to a bank account at any time or on a schedule. We’ve done all the integration work so setting up is as easy as possible. The WordPress admin interface provides simple options that allow the plugin to be configured with your credentials and take payments using the methods you choose. This makes it super-easy to take card payments for journeys calculated through Cab Grid Pro. 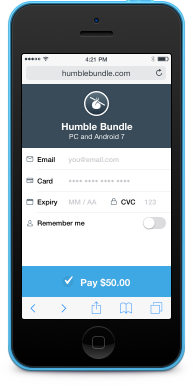 The Stripe payment interface is designed to work well on any device at any screen size. 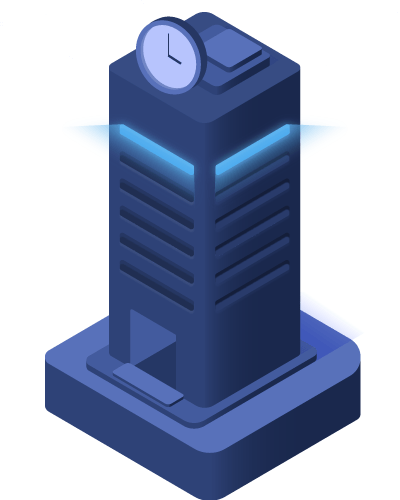 The Cab Grid Stripe Integration Add-on plugin for WordPress provides multiple payment options making it easier for customers to pay for their journeys online at the time of booking. 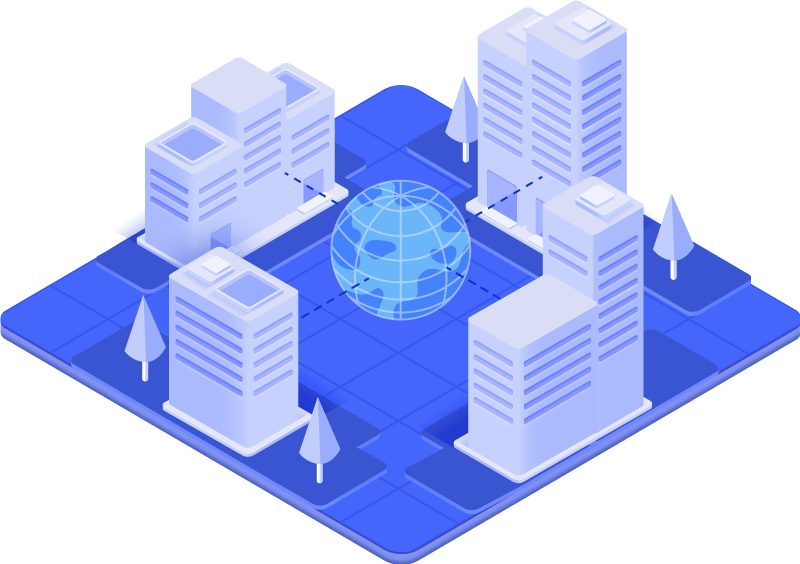 Stripe payments are also integrated with the Booking Management Add-on for Cab Grid Pro that provides journey processing through the WordPress admin section. We are keen to provide the highest levels of support for our products. In addition to our extensive support article library, we are available via email or online chat (below, right).